Disney Springs is the newly rejuvenated shopping, dining and entertainment district at Walt Disney World. It’s completely free to visit and there are dozens of things that kids will enjoy here. Our Day Trips TravelingMom recently visited with her preschooler. 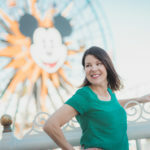 She shares the 9 things that preschoolers will love about Disney Springs. Disney Springs is comprised of four sections: West Side, The Landing, Town Center and Marketplace. Each section has something to offer preschoolers including kid-friendly dining, shops and entertainment. There is certainly enough at Disney Springs to make it a day trip. During my visit to Disney Springs with my 5-year old, we had a happy evening exploring Disney Springs end to end. There were stops in between for dinner, dessert, shopping and even a dousing in the Marketplace splash pad! 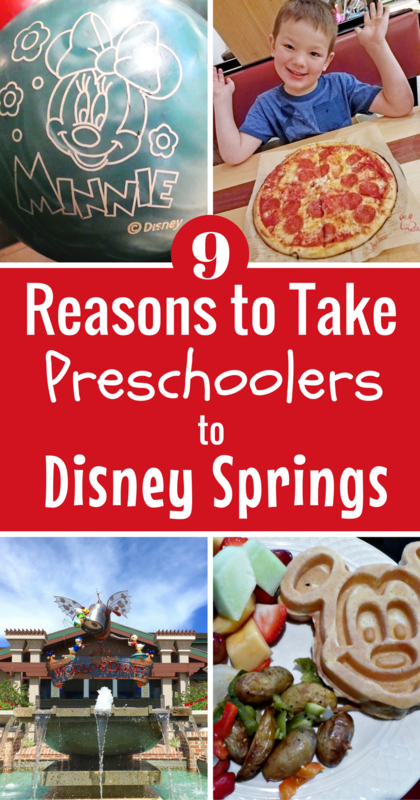 For many preschoolers, Disney transportation is a Disney ride! My son and I were staying at Port Orleans Riverside so we simply jumped aboard a boat. Within 15 minutes we were deposited to the Marketplace Dock. Guests at Old Key West Resort can also take a boat. Many of the Disney Resort hotels have a Disney Springs dedicated bus. Guests board the Disney Springs bus at the same place they get on the Park buses. Disney Springs is walk-able from Disney’s Saratoga Springs. It’s also just a quick walk away from the Wyndham Lake Buena Vista, a family-friendly hotel close to the Marketplace end of Disney Springs. If coming by car, parking in the surrounding lots is complimentary. Keep in mind that little legs may get tired during your Disney Springs visit. Access the free internal water taxi system that will stop at each of the landings. If you’ve ever dined in a restaurant with a preschooler you know that keeping them entertained is as important as a kid-friendly menu. From a restaurant inside a volcano to a cupcake ATM, there is plenty for preschoolers to delight in at Disney Springs. If you have a hungry preschooler who just can’t wait, quick service meals are where it’s at. 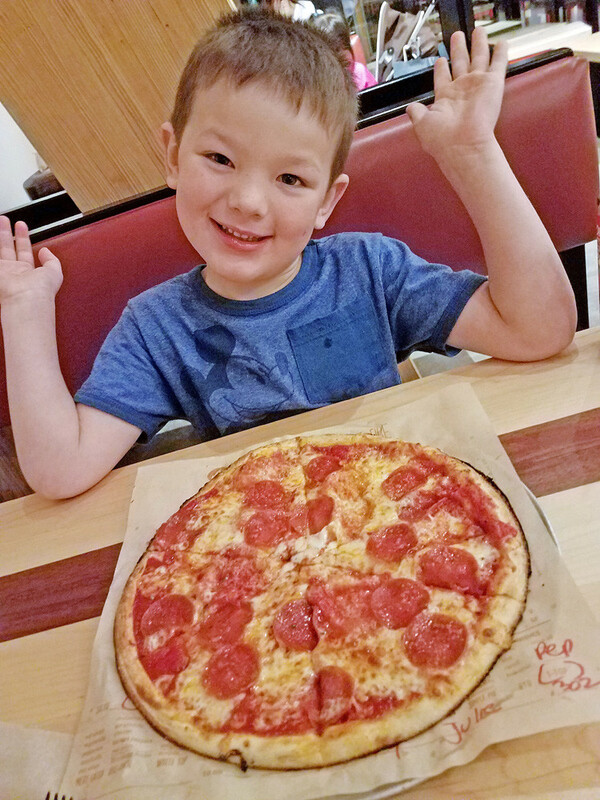 My preschooler and I ate dinner at Blaze Pizza. It’s a VERY quick meal as the pizzas cook in just 180 seconds! Blaze had some deliciously unique pizza combinations available but we settled for simple pepperoni for my guy. Craving burgers and fries? D-Luxe Burger has that covered. Their kid’s meal burger comes with a yogurt smoothie and carrot sticks so you’ll have to order fries on the side. Earl of Sandwich offers quick grab-n-go sandwiches, including some very reasonably priced breakfast meals. If your preschooler likes a meal with a side of entertainment, these table service locations will captivate. Rainforest Cafe and T-Rex offer expansive kid’s meal menus (be sure to watch the Rainforest Cafe volcano ignite outside!) On Sunday mornings, the House of Blues hosts a Gospel Brunch with an expansive buffet and lively songs that will get preschoolers clapping. These options will require Advance Dining Reservations so be sure to book those in advance of your trip! 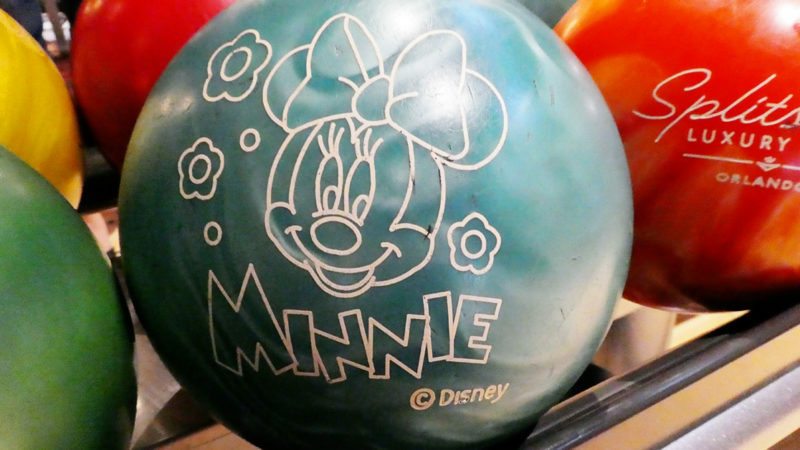 Choosing a souvenir is a preschooler’s Disney vacation highlight. 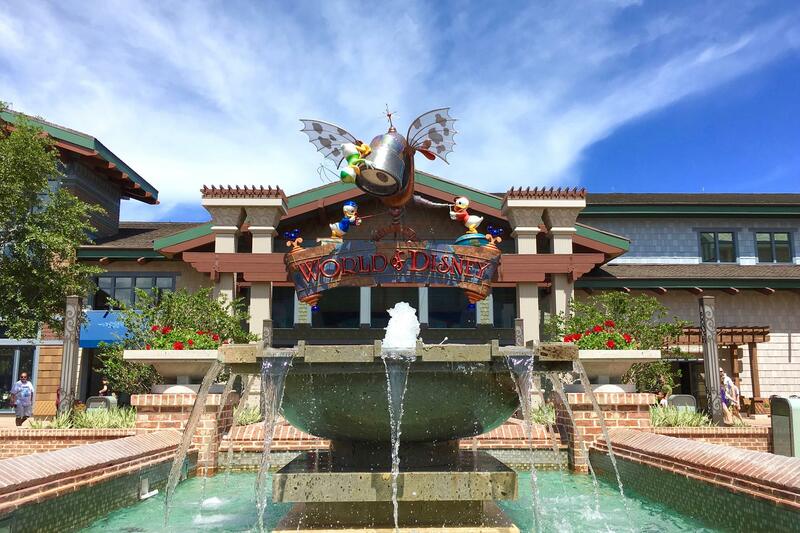 There is no better place to find exactly what they’re looking for than at Disney Springs. UNIQLO has an expansive collection of children’s wear in unique Disney themes that you won’t find anywhere else (there are some children’s tees by the entrance and many more located upstairs). At Disney’s Pin Traders or LittleMissMatched, preschoolers can choose a small accessory at a reasonable price. 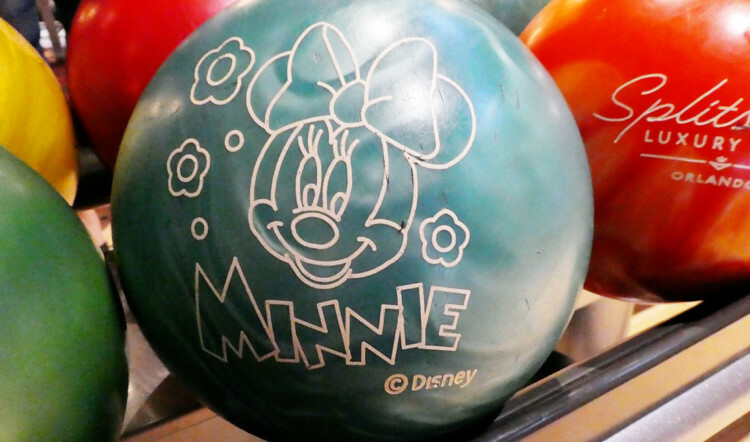 For preschoolers who like to be creative, make a stop at Disney Design-a-Tee. Kids can choose from over 400 images and their own text. Their shirt design is made on the spot for instant gratification! What better place to take in Disney’s latest G-rated feature than at AMC Disney Springs 24. Splitsville Luxury Lanes is the ideal place for a few hours of dining and entertainment so you can eat and bowl a few games. I’ve been here on a grown-up excursion but I know my preschooler would love it! And the food is really delicious – kids can dine on pizza while adults indulge in the top-notch sushi. For brave preschoolers, Characters in Flight is an experience they’ll never forget. Rise 400 feet into the air in the world’s largest tethered helium balloon. No need to be in Magic Kingdom’s Cinderella Castle to experience a complete princess transformation. Bibbidi Bobbidi Boutique in Disney Springs offer makeovers for kids aged 3-12. Lest the little prince be left out, there is also an option for him at well. The Wyndham Lake Buena Vista hotel is just quick walk away from Disney Springs. Located across the bridge from the Marketplace area, this breakfast at the Wyndham is an undiscovered gem. 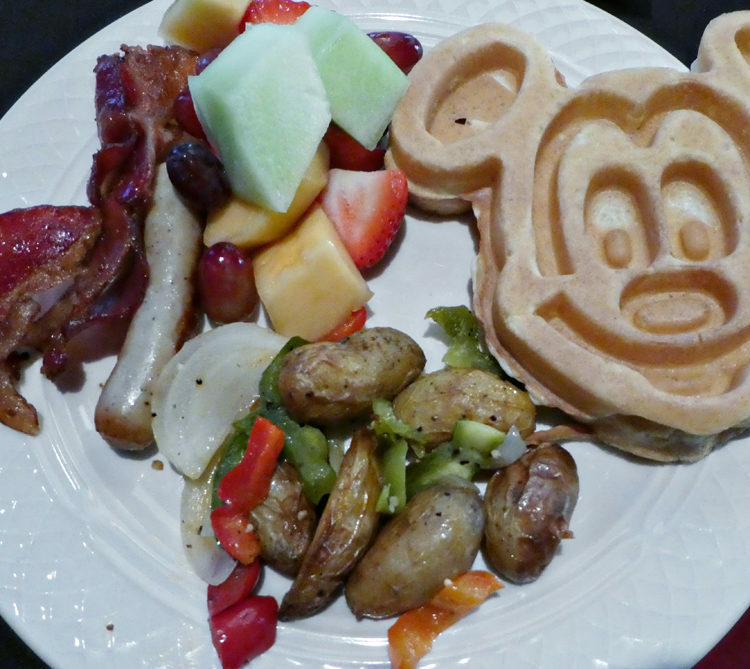 Their character breakfast featuring Goofy and Pluto takes place on Tuesday, Thursday and Saturday mornings and is about half the cost of other Disney character meals. There isn’t much that a preschooler loves more than a toy store! And the toy shops at Disney Springs are over-the-top amazing. Preschoolers can Build-a-Dino in the Build-a-Bear Workshop or fulfill all toy fantasies at the Once Upon a Toy shop. Indulge in everything Disney at the incredible World of Disney. If you’re heading in with the intent to purchase, I’d suggest helping your preschooler narrow his choices down before entering. There is a staggering amount of product and the store is huge. If your child knows what he is looking for (a certain Star Wars character, a Mickey Mouse stuffed animal, etc), the experience may be less overwhelming. Ghiradelli ice cream and soda shop was our dessert location the night of our visit. I was a little off-put by the price of a single cone (they don’t have a kid’s option). However, my preschooler handily ate his overflowing cone of mint chocolate chip! Sprinkles is another fun option. If the shop is closed, you can still get your cupcake fix by accessing the bright pink Cupcake ATM outside. There is also very preschool-friendly shaved ice from Florida Snow Company and pastries from Erin McKenna’s Bakery. If candy’s your treat of choice, stop in Disney’s Candy Cauldron or Goofy’s Candy Co. for rainbow lollipops and sour balls. The LEGO Store has hands-on play areas so kids can build with the bricks. 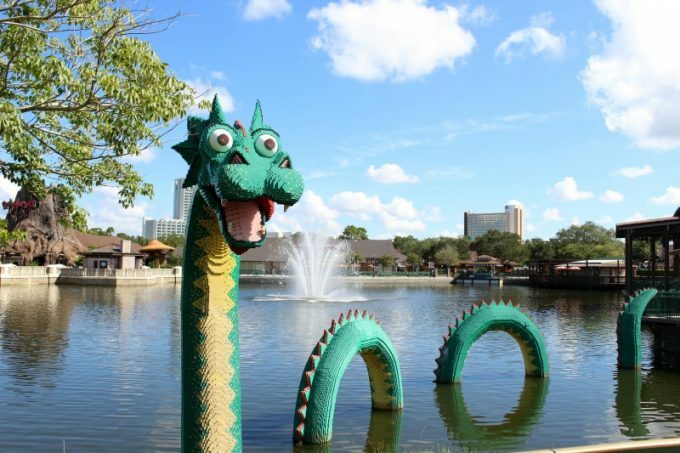 Be sure to check out the larger-than-life Disney-inspired LEGO sculptures too! The night of our visit, there was family-friendly singing and dancing at the Waterview Park amphitheater. If preschoolers just can’t wait for a ride in the Parks, the Disney Springs Marketplace area has a train and carousel. My preschooler was enthralled by the splash pads in Disney Springs. It was quite late at night on our visit but being Florida, it was still warm. I happily let him run through the water and it pretty much made his entire vacation! 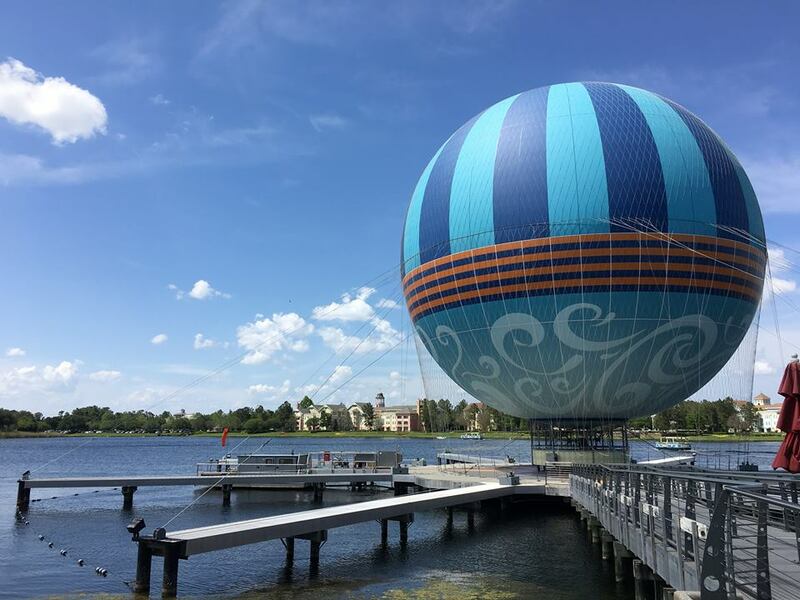 What are your favorite things to do at Disney Springs with Preschoolers?